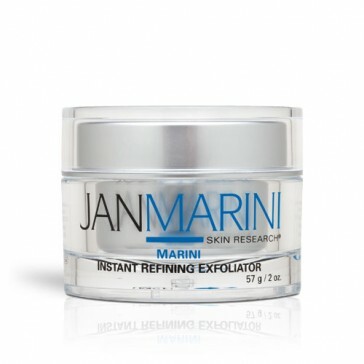 JAN MARINI SKIN RESEARCH is a leading manufacturer of clinically validated skin care and aesthetic products for the professional marketplace. 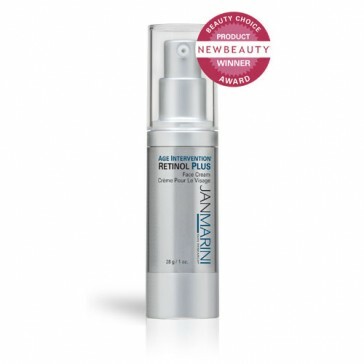 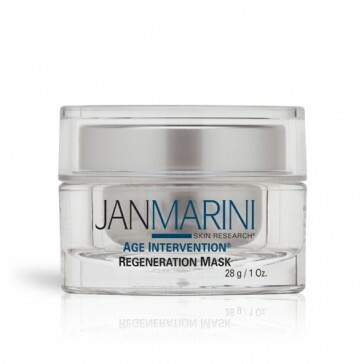 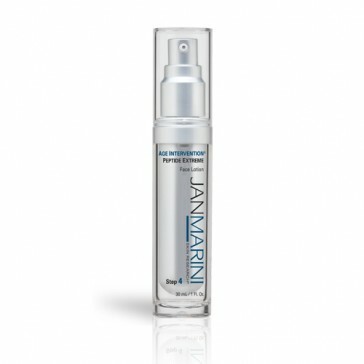 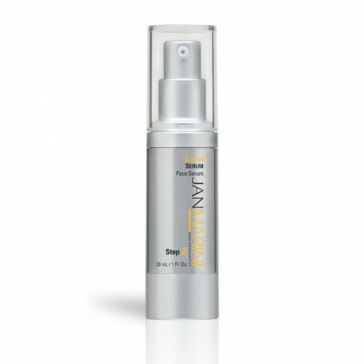 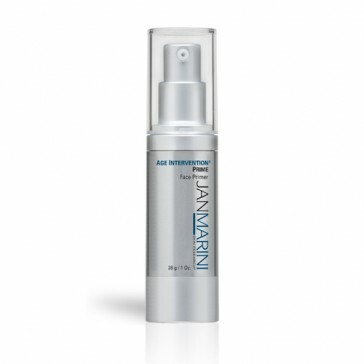 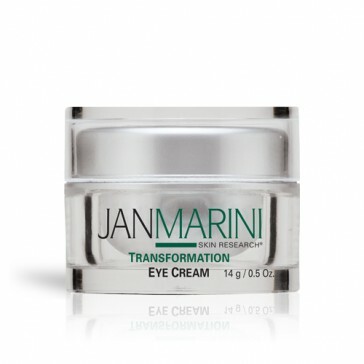 Jan Marini Skin Research is known for creating breakthrough product solutions and dramatic technological advancements. 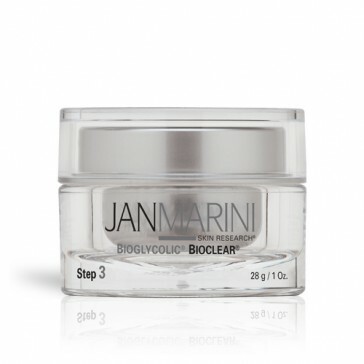 Over the years, the company has established a portfolio of proprietary formulas that reflect its ongoing commitment to be the preeminent developer of skin care products that produce measurable clinical results.